Rowing is a great way to get some exercise, meet new people, and enjoy the beauty of the Portsmouth seafront. While we encourage members who are interested to race, we understand that not all of our members are able to put in the time to be competitive racing members. Perhaps you live out of area, work long hours, or have family commitments. The club can still be a place where you can enjoy this great sport. Rowers train at the club Mon–Thursdays at 6pm and on weekend mornings at 8am or 10am. Recreational rowers may form crews that go out less frequently than racing crews, or can slot into racing crews when crews are short a rower. If you are experienced and have clearance you may, for instance, take out a single at a different time during the day. 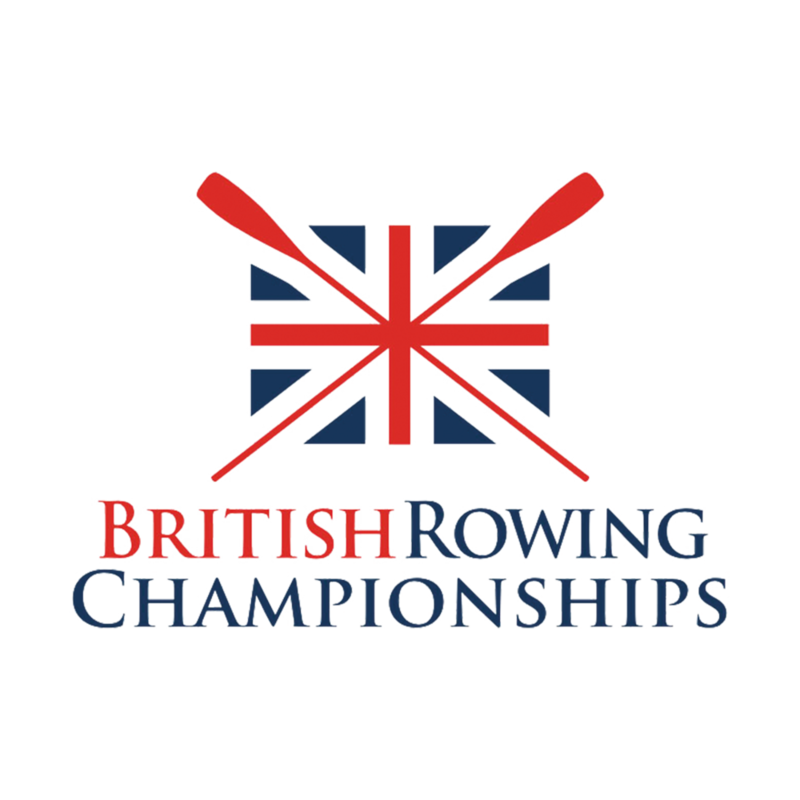 Especially during the busy summer months when people are on holiday, it is possible a recreational rower could slot in for a race if needed. Recreational rowers may also be interested in coxing. Whilst a very important part of rowing, coxing does not require the same physical demands/commitment of rowing. Please check out our Coxing page for more details. Additionally, membership to the club gives you access to a great community of people. There are plenty of social events to take part in, check out the Socials page for more details.